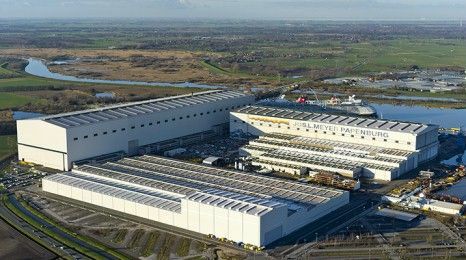 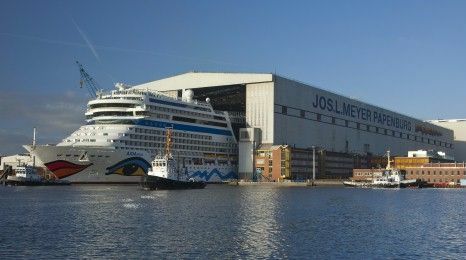 MEYER WERFT, based in Papenburg, was founded in 1795 and is in its seventh generation of family ownership. 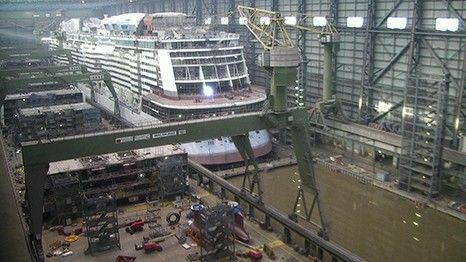 MEYER WERFT has achieved an excellent worldwide reputation over the last decades. 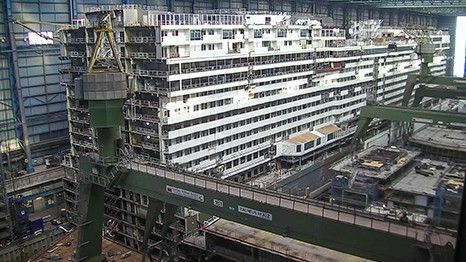 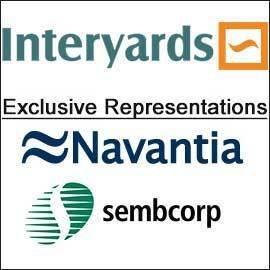 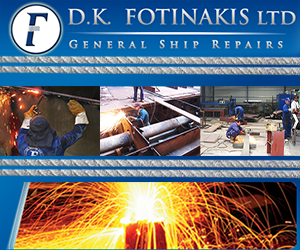 The company is especially known due to the construction of huge, modern and sophisticated cruise ships.